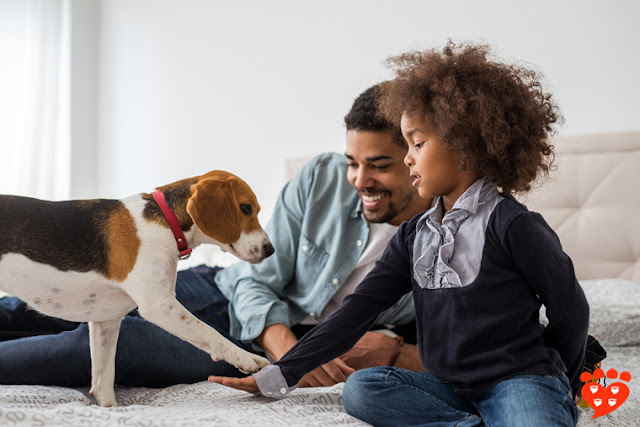 A review of 17 papers concludes that reward-based dog training has fewer risks and may even work better than aversive methods. 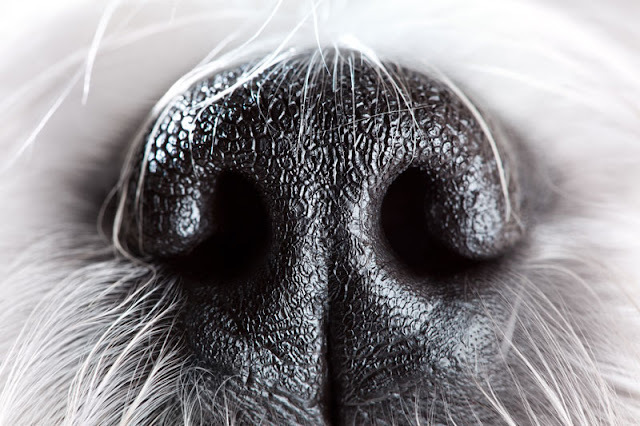 The review, by Dr. Gal Ziv (The Zinman College of Physical Education and Sport Sciences) looks at the scientific literature on dog training methods. Seventeen studies were identified that include surveys of dog owners, intervention studies, and reports from veterinarians. 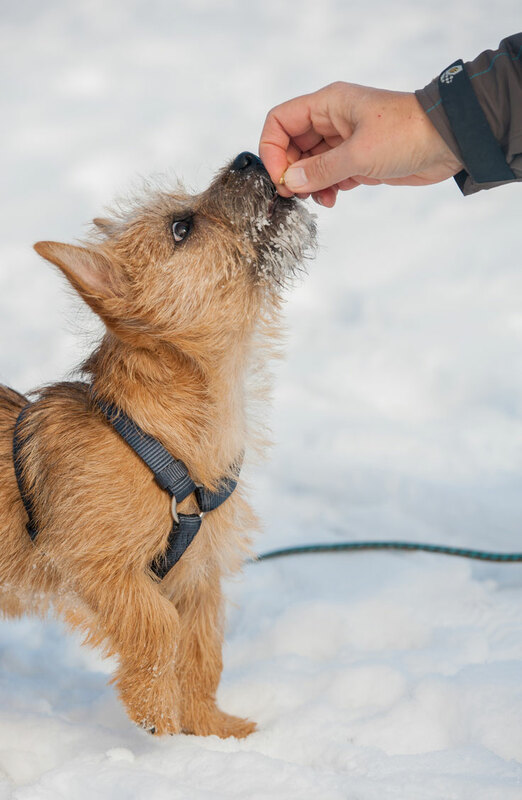 The paper identifies some methodological issues with the literature, but the conclusion is that people should use reward-based methods to train their dogs. The review considers four different areas of research, starting with comparisons. Five surveys that compare different training methods found that people who use aversive techniques (positive punishment and negative reinforcement) report more behaviour problems including fear and aggression. One of these studies found that inconsistent use of different methods was linked to aggression. Although these studies rely on owner reports, three other studies that directly observed dogs also found that canine welfare and behaviour may be affected by the use of aversive techniques. These studies are correlational and do not prove causation. However, although experimental research might be warranted, Ziv notes there are ethical issues that would need to be considered, given these findings. The second area Ziv looked at was the effects on dog-dog aggression. Here, there was only one study, a questionnaire which found dogs who are trained by being hit or shaken are more likely to be the perpetrator in aggressive dog-dog interactions, whereas dogs whose owners think training should be fun, or who shouted and gave clear commands, were more likely to be victims. This study is a little hard to interpret. The third section looks at shock collars, electronic containment systems and bark collars. Studies here include surveys, observations and an experiment. Although there are some methodological issues, including with the interpretation of cortisol levels, the results suggest that electronic shock collars, containment systems and bark collars may be painful and/or frightening for dogs. Ziv notes that even when trainers are experienced at using shock collars, dogs may come to associate the shock with their trainer or handler due to classical conditioning. As well as having detrimental effects on welfare, this may also affect performance. The fourth section considers the effects of aversive training techniques on a dog’s physical health. Ziv notes that most studies so far look at acute stress, i.e. at the time of the dog training session, and more research is needed to investigate whether aversive training techniques are linked to chronic stress, which can affect physical health. Two case studies showed negative effects of specific techniques, one being a case in which a dog had to be euthanized after being hung by a choke collar for 60 seconds. Ziv says there are likely more such cases that are not recorded in the literature, and encourages veterinarians to write them up. I think there may well be a file drawer effect here, in that once it is known this is possible, future case studies are probably less likely to be published. Ziv also says that hanging dogs from collars should be made illegal. The paper makes many useful recommendations for future research, and I would particularly like to see more research on how to improve the teaching of reward-based training methods. The implications for dog owners and professionals are that aversive techniques (positive punishment and negative reinforcement) should not be used to train dogs because of the risks to animal welfare. Most professional organizations already recommend the use of reward-based dog training methods because of this risk. Many (although not all) of the studies referenced by Ziv have been previously covered on Companion Animal Psychology. You will find a list of research on dog training methods and articles about those studies by a range of writers on my dog training research resources page, which has everything you need to satisfy your inner dog training geek. 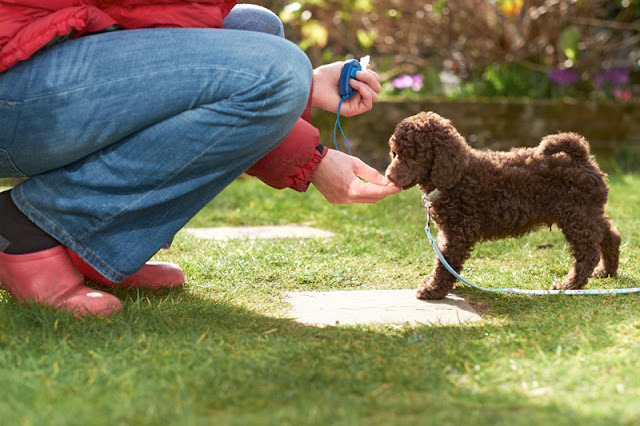 You may also like my user-friendly guides to using positive reinforcement in dog training, and how to choose a dog trainer. 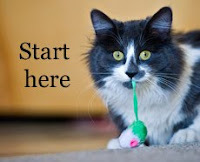 And if you're interested in why people choose particular methods, check out my post why don't more people use positive reinforcement in dog training? Companion Animal Psychology is open to everyone and supported by animal lovers like you. If you like what you see, maybe buy me a coffee on Ko-fi? Ziv, G. (2017) The effects of using aversive training methods in dogs – a review. Journal of Veterinary Behaviour, 19:50-60. Photos: Duncan Andison (top) and studiolaska (both Shutterstock.com). There is a good case to be made that people who find themselves with a dog with problem aggression, are far more likely to resort to punishment out of frustration. it is a hard lesson to learn to control one's own inclination to meet aggression with aggression. Even recently when I took on a dog that turned out to be dog aggressive, I found I couldn't cope well -- and neither could my other dogs. Sadly I passed her on and only hope that she found a loving home as an only dog. and neither could my other dogs. Sadly I passed her on and only hope that she found a loving home as an only dog. I worry when even in their own field experts use the phases appears to be, may be attributed,seems to be etc. A study that is scientific should deal broadly in fact based research over thousands of dogs, not hundreds, Hundreds of Thousands. Only then can the study be used to base future training on. 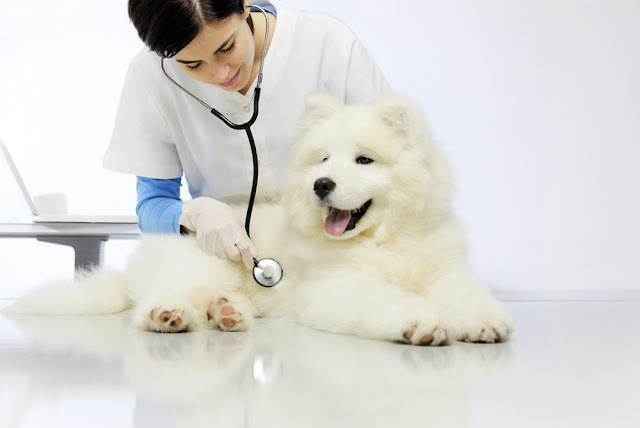 The more people in white coats get involved in dog training the better but it must be soundly evidenced based. Facts and figures work. If you can tell an owner that for every time X occurs Y will be the end result, and then back it up with hard, sound research we can very quickly rid ourselves of adverse measures. So much more research please. Whoever does it will end up very rich!